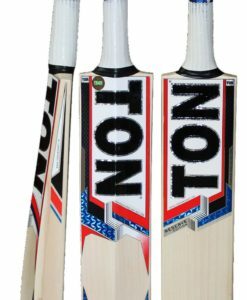 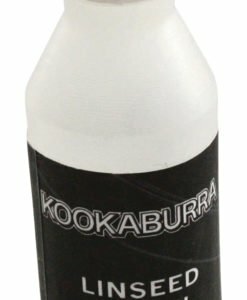 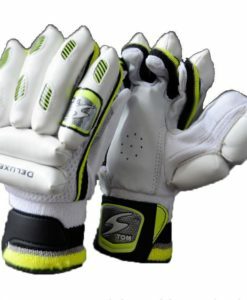 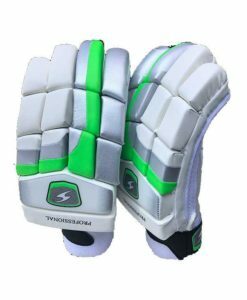 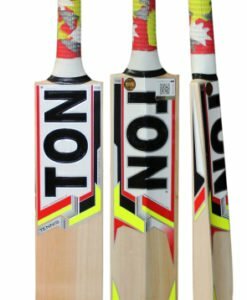 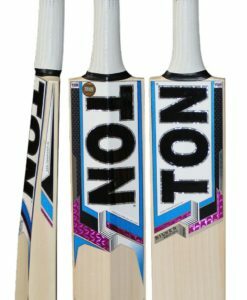 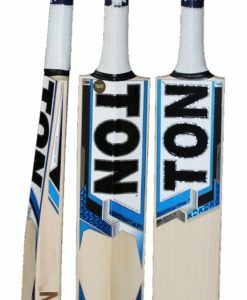 SS TON Butterfly Willow Cricket Bat is hand crafted to perfection and delivers great performance with some serious ping and response. 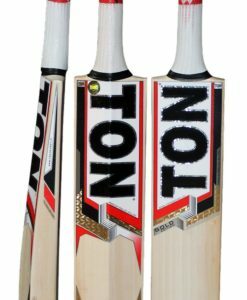 Great performance with some serious ping and response. 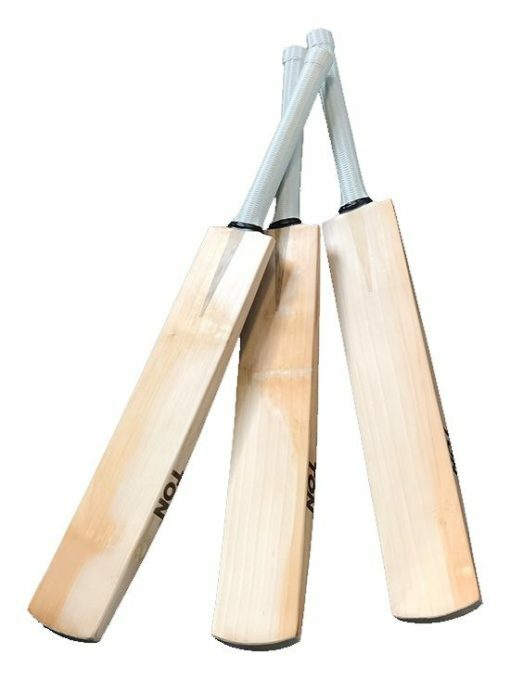 Try out a butterfly willow bat…its something different!